When will be Creative Arts Emmy Awards next episode air date? Is Creative Arts Emmy Awards renewed or cancelled? Where to countdown Creative Arts Emmy Awards air dates? Is Creative Arts Emmy Awards worth watching? The Creative Arts Emmy Awards, traditionally held the weekend before the live Primetime Emmys telecast, are largely dedicated to key technical disciplines and behind-the-scenes crafts essential to television production: art direction, cinematography, hairstyling, makeup, music, picture editing, sound editing and mixing, special visual effects, stunts and more. 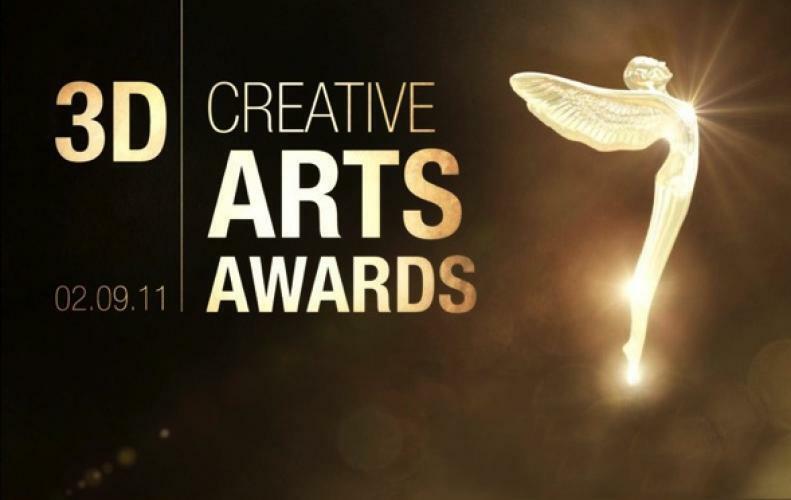 Creative Arts Emmy Awards next episode air date provides TVMaze for you. EpisoDate.com is your TV show guide to Countdown Creative Arts Emmy Awards Episode Air Dates and to stay in touch with Creative Arts Emmy Awards next episode Air Date and your others favorite TV Shows. Add the shows you like to a "Watchlist" and let the site take it from there.